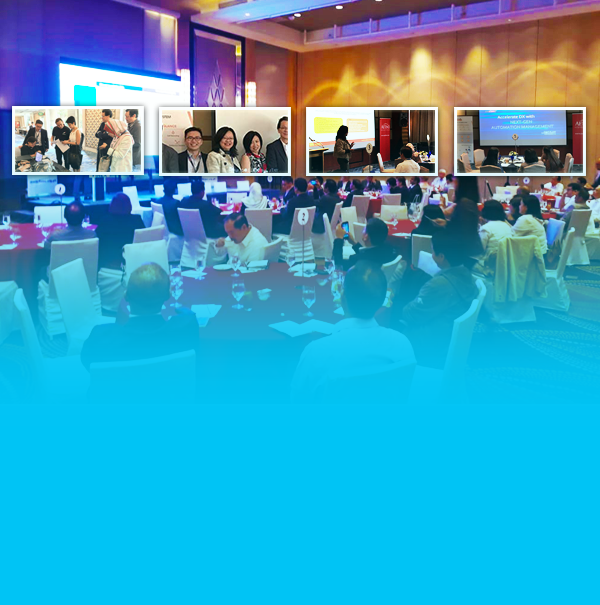 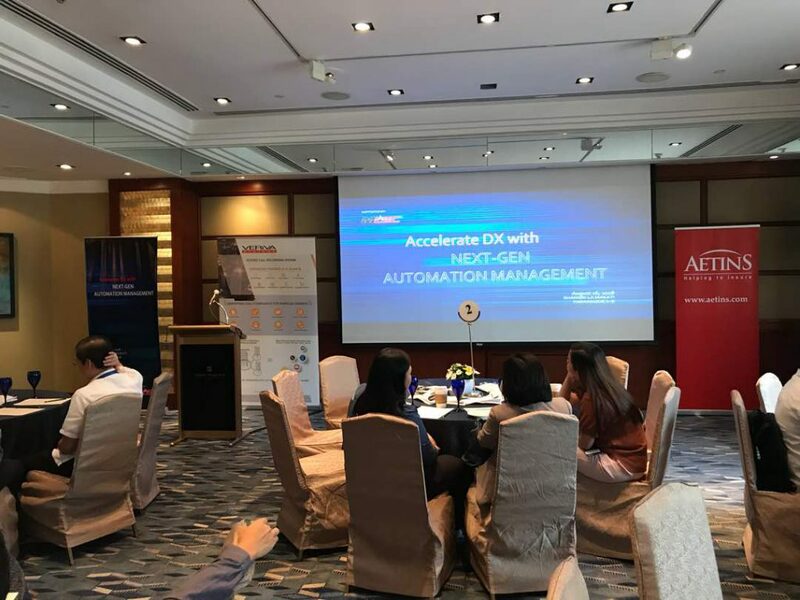 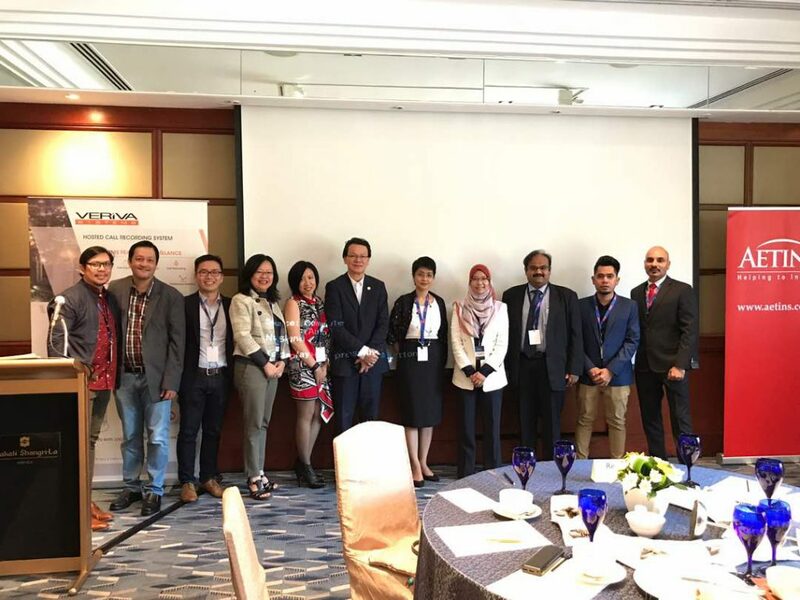 CALMS Technologies partnering with 3 other Malaysian companies (Tess International, Veriva Systems & Aetins) to showcase about smart automation system for the organizations in Manila, Philippines. 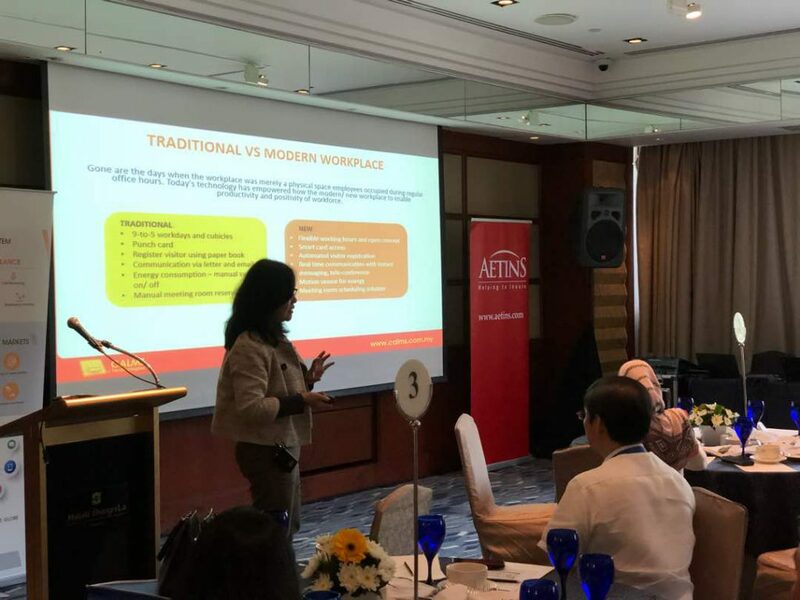 The audience was a unique blend of people from various industries.During the event, CALMS shared the expertise and insights of smart transformation for the office. 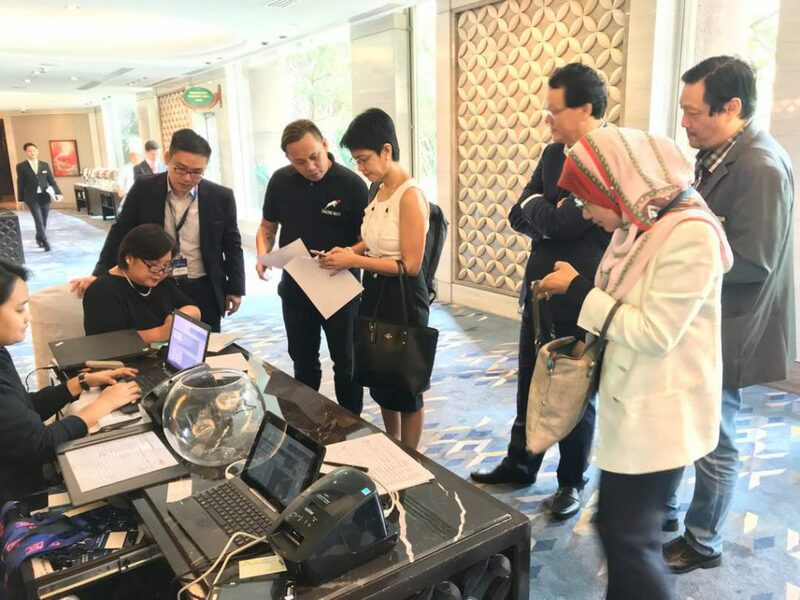 The participants also get the chance to experience the solutions LIVE at the event as CALMS showcased the smart solutions for all participants.